Like I said on Twitter, Snoop Dogg’s “I Wanna Rock” sounds better with every listen. Many quickly say, “That beat samples Rob Base’s ‘It Takes Two,'” but that’s technically wrong. Also worth noting, at least for Roots fans, is that Dice Raw sampled “Space Dust” for his “A Thin Line (Between Raw & Jiggy)”; the lead single, from his debut album, Reclaiming the Dead, that you probably never heard. 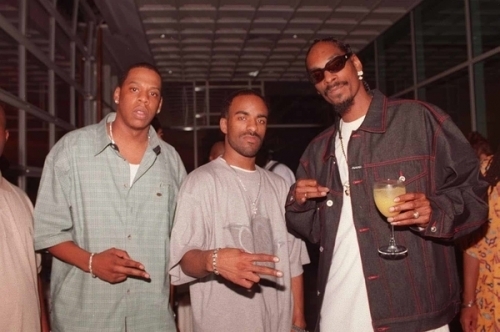 Back to the point of this post; “I Wanna Rock’s” producer, Scoop DeVille, did his thing—adding chunky drums—while Snoop sounds like he hasn’t lost a step on the mic. With all the remixes—most recently the the Kings G-Mix featuring Jay-Z—and despite initially being released in November 2009, the song isn’t losing steam anytime soon. Great post. “Gumsole Beatdowns” remains my favorite column title in the game. Gotta say,… I wanted to hear Space Dust this fine Wednesday afternoon. I had heard the Dice Raw, but not in ages… NEVER knew video existed. “I Wanna Rock”… ehhh. Between the aforementioned two, and Rob Base’s hit, I think that Snoop comes in fourth. I like Scoop’s production, but not a union of beat to rapper that I feel as much. 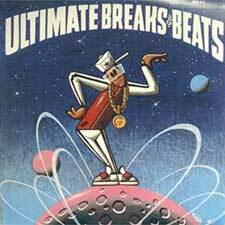 FYI… Ultimate Breaks & Beats has a nice boxset to relive those memories. Paine, I’ll holla in a month and see if you still feel that way. I tried to get through that Dice album multiple times, but “Thin Line” was the best thing on there. Crate digging at its finest. Paine what it is?